The minor pentatonic must be the most widely used scale when it comes to soloing and improvisation. 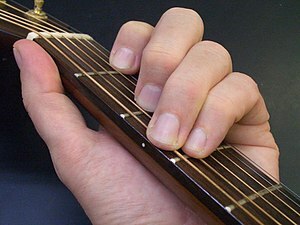 There are many methods to learn it, usually involving boxes around the fretboard. I recently discovered a better method.